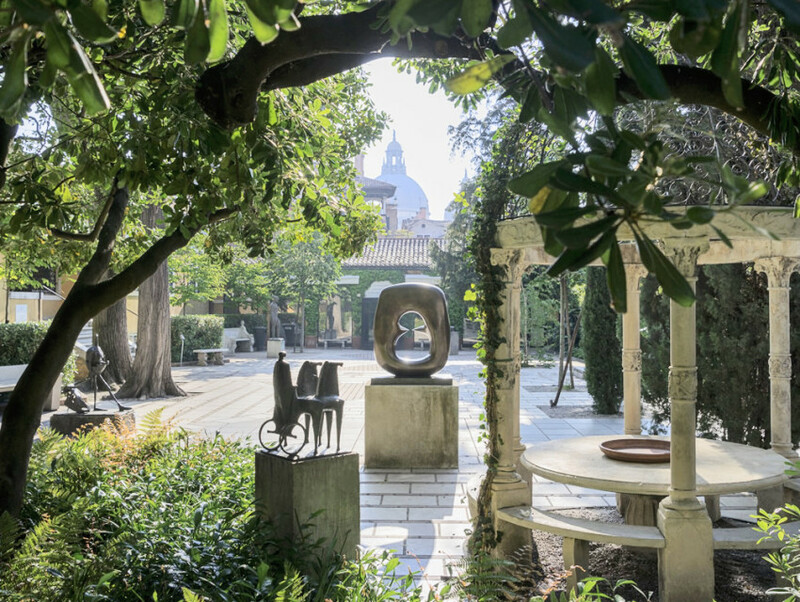 Join us on a special tour for a wonderful inside look at Florence and Venice. We explore these two beautiful cities over 8 days/7 nights discovering secret alleyways, hidden canals and local art. Florence & Venice are two of Italy’s most important cities. They are filled with amazing architecture, art and unique monuments. In Florence we discover Michelangelo, the Medici Family, food and wine and of course fashion! 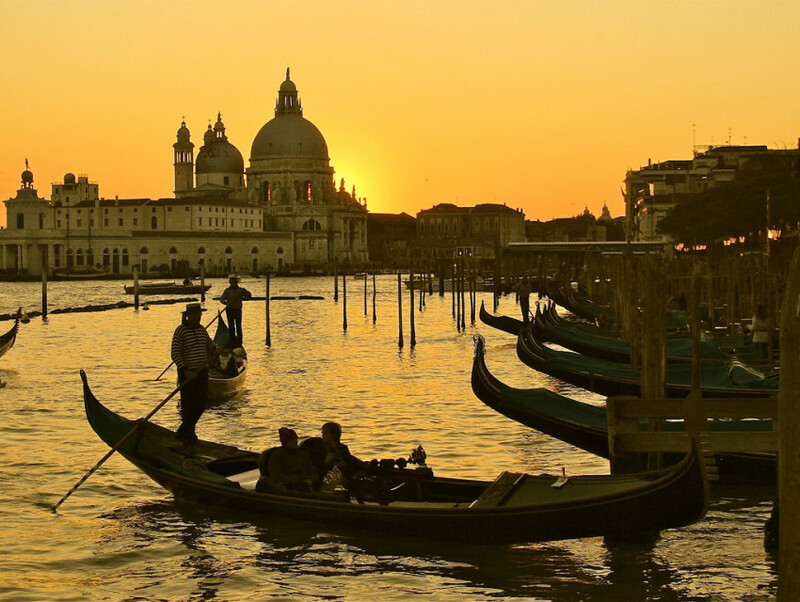 Venice brings Palazzos, Gondolas, Canals, Bridges and colorful neighborhood markets. This city has been unchanged for centuries and we get to explore every corner of this fascinating floating city! Arrive this afternoon at the hotel and settle in. We start off our week with a peek into the city, we learn all about the wealthy merchant families and how they lived during the 1300’s and 1400’s. 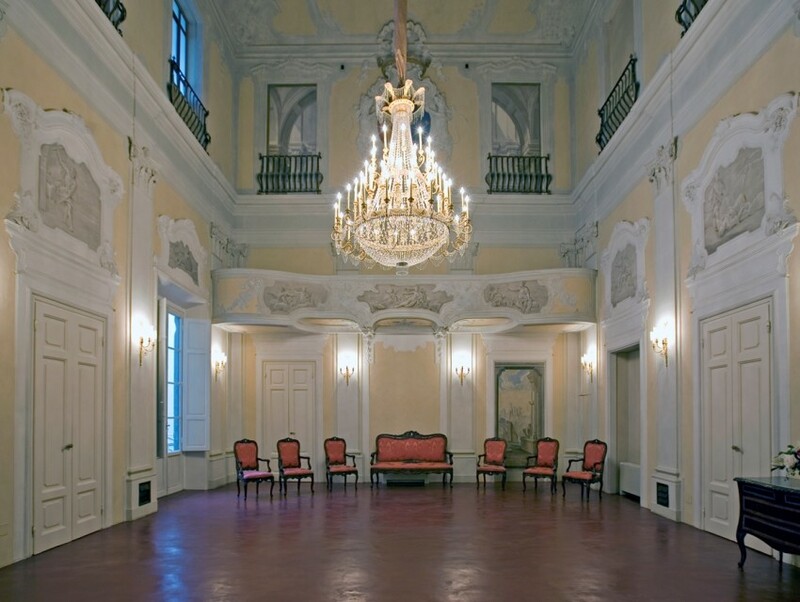 We’ll visit Palazzo Davanzati, the most perfectly preserved merchant home in Italy and visit the Medici-Riccardi Palace, home of Lorenzo the Magnificent, then it’s off to discover Tuscan food and wine with a fabulous dinner at a local family run restaurant. Our morning is dedicated to the famous Florentine sculptor, Michelangelo. We get to see his amazing work such as the David, as well as some of his unfinished sculptures, then onto Piazza Signoria and the Palazzo Vecchio, as well as other medieval and renaissance streets and a few local artisans who perfectly embody the Italian essence of creativity and style. Today we travel into the countryside of Tuscany. We visit a wonderful hill town and have a wine tasting, cellar tour and lunch at a local family-run organic winery. You have the evening free to discover more of Florence’s wonderful restaurants! Your morning is free to relax, perhaps visit the mercato centrale to watch the locals do their shopping or take a morning stroll through one of the lovely gardens nearby. We meet mid-day for lunch then visit the beautiful Santa Croce church, where you can find the tombs of some famous Florentines. We then make our way up to the 1000-year old monastery, San Miniato al Monte, which has been described as one of the finest Romanesque structures in Tuscany and one of the most scenic churches in Italy. You will also find one of the best views of the city from here. As we stroll back down to Florence, exploring the wonderful little streets, we visit a fabulous jewelery maker like no other! This morning we travel by train to Venice. Once settled into our new home and after lunch together, we start our exploration of this city with a visit to the center of Venice and the most important church, St. Mark’s Basilica. 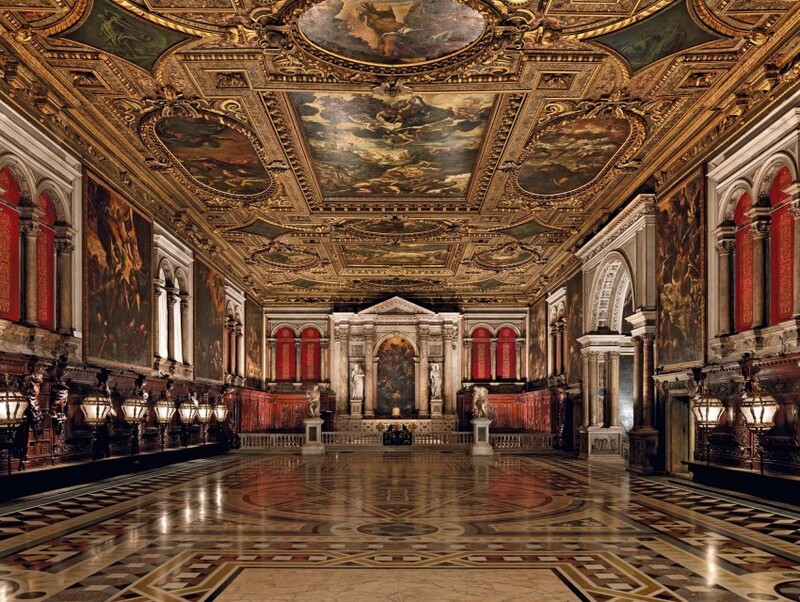 The church, with its gold floor mosaics and opulent interior, was the chapel of the Doges for most of its history but in 1807 it became the cathedral of Venice. After our visit to the church, we have a relaxing gondola ride before arriving to the Peggy Guggenheim Collection. 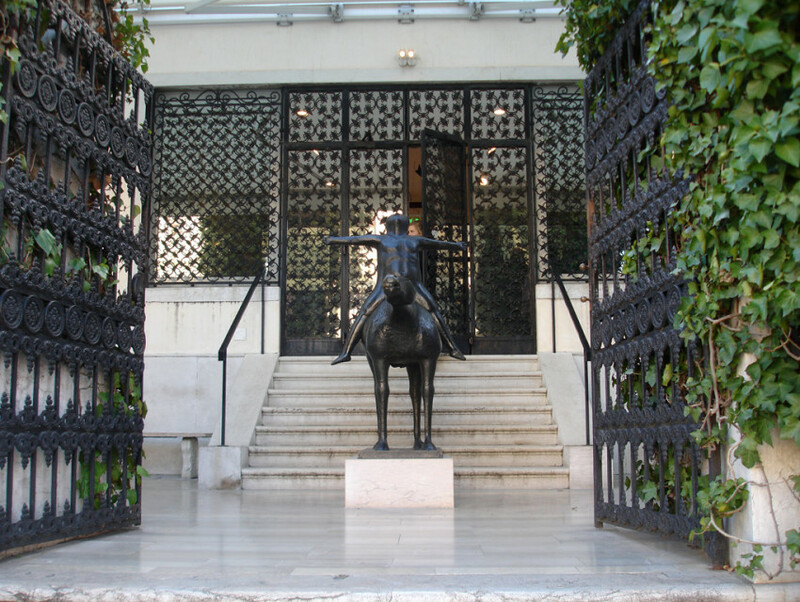 The gallery was once her home and is located along the Grand Canal. The view from here is spectacular! Then of course its time for a Spritz! This morning we visit a fabulous bead making artisan jeweller for a demonstration on how she makes her beautiful jeweley then onto the Scuola Grande di San Rocco, with its lavish meeting hall and beautiful paintings. We will also explore the Rialto fish markets and then you have the rest of the day to relax or do some serious shopping! Today brings us to two amazing and very different islands in the lagoon. We visit both Murano (glass factories) and Burano (originally known for its lace making but now more noted for its very colorful homes). We meet this evening for our farewell dinner together. Our fabulous week long tour concludes today after breakfast. The total cost per person is $4,200 (American dollars) double occupancy. Transfers to and from your hotels at the beginning and ending of the tour. Hotel tourist tax – this local tax must be paid on site to the hotel – the rate is usually 1 euro per hotel star per person per night, so a four star hotel will usually be 4 euro per person per night. The Venice & Florence trip is conducted by Freya Middleton & Darcy Hemstreet. All tours are conducted by Freya. Darcy and Freya will be present for all tours, activities and meals.